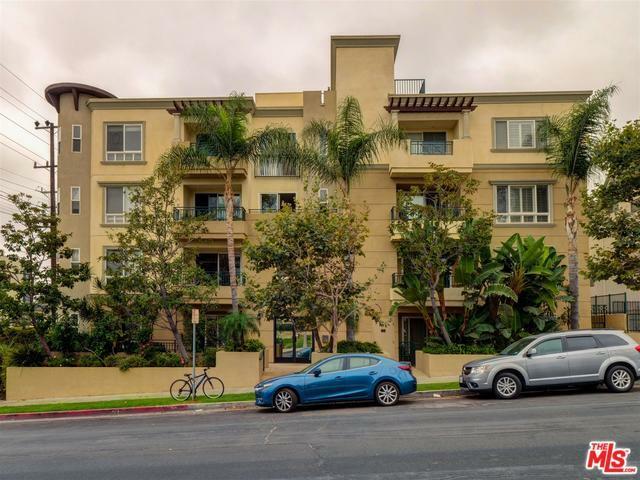 Beautiful 3 bedroom Condo in 16 unit luxury building in ideal Westside location! Gourmet Kitchen w/Italian cabinetry, granite counters & SS appliances opens to dining room & lovely living room. Large patio off dining area for grilling, morning coffee or an evening glass of wine. 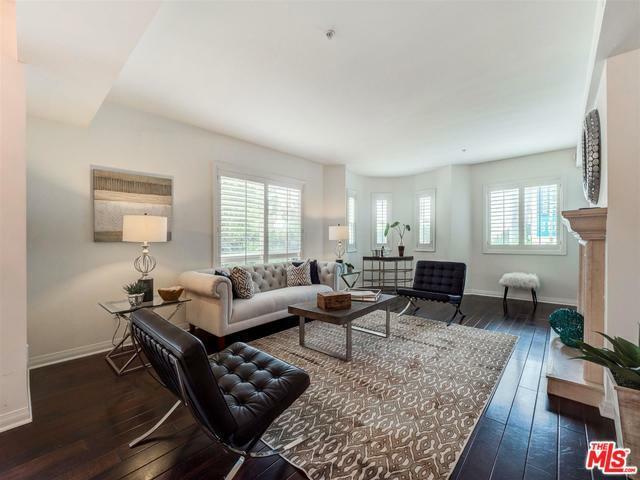 Gleaming dark wood floors, plantation shutters & custom blinds throughout frame this bright & inviting unit. Sd x Sd washer/dryer in unit w/ guest bedrooms separate from the Master Suite. 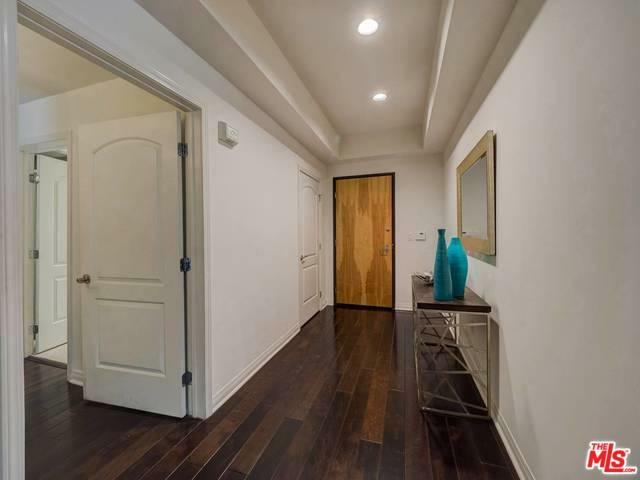 The Master features 2 equal sized custom walk-in closets, luxurious bath w/double sink, separate tub & shower. 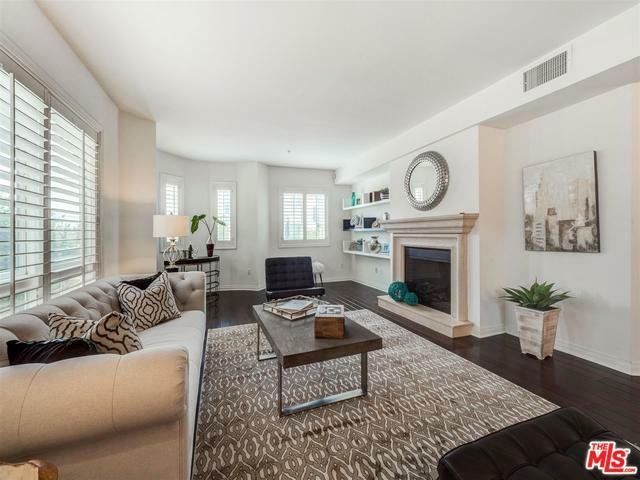 Quality fixtures, designer accents & formal foyer make this a true homelike condo. Close to many great restaurants, parks, shopping, mass transit & Ocean. 2 parking spots in subterranean garage w/ large secure storage cage.